The Kowalah timer acts like a taxi meter - accurately calculating the time you've worked and charging the parent's card. It is really important that you stop the timer at the correct time and confirm to the parent that the timer has been stopped. Kowalah needs some form of data signal, either by 3G or wifi for you to be able to start and stop the timer. If you are having difficulties check that you have an internet connection. If you have forgotten to stop the timer please email help@kowalah.com with details. DO NOT stop the timer later on as the parent will be charged an incorrect and much higher amount than they would have expected. Once you have contacted us we will ensure that the parent is charged the correct amount and we pass on your correct earnings promptly. 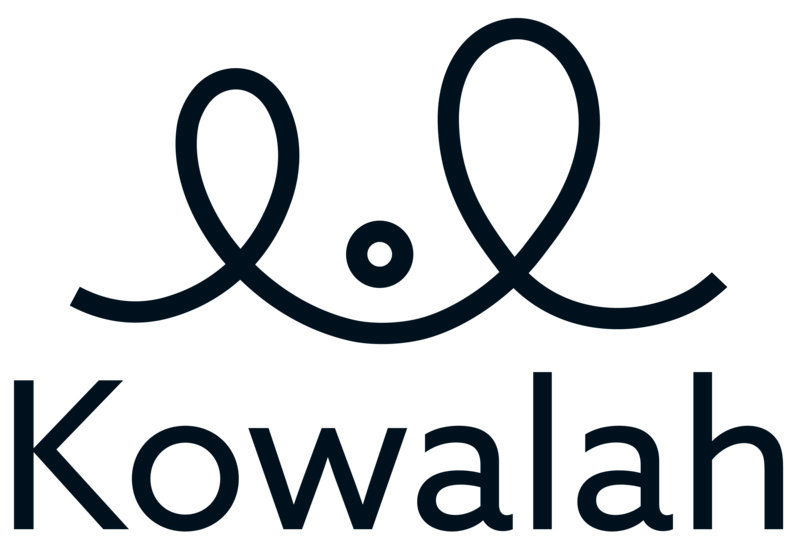 Stopping the Kowalah timer is easy - if you have any questions or concerns about how to use Kowalah just let us know - we are here to help.